You are here: Home / News / Newsletter / VR for Kids: Ready or Not? 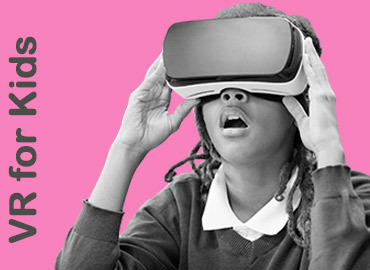 CommonSense Media just did an exhaustive look at how kids will be affected by a VR world. 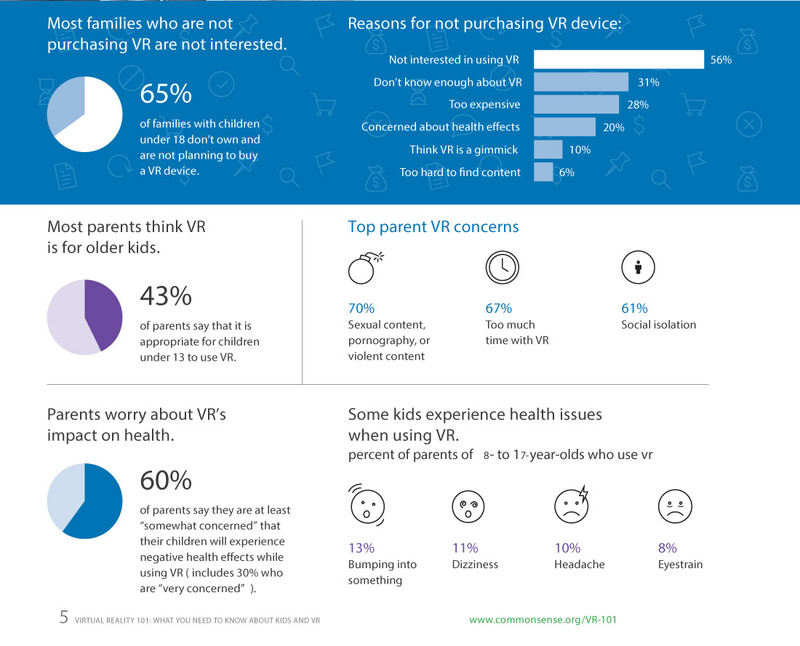 At the moment, the use of VR by families in the home is pretty low, but interest is pretty high. What kind of VR games should (and shouldn’t) kids play? Why are parents more skeptical than usual about this new technology? What skills can VR really teach kids (think empathy) as they play in immersive worlds.